My crafty world – inspired by retro and modern design. 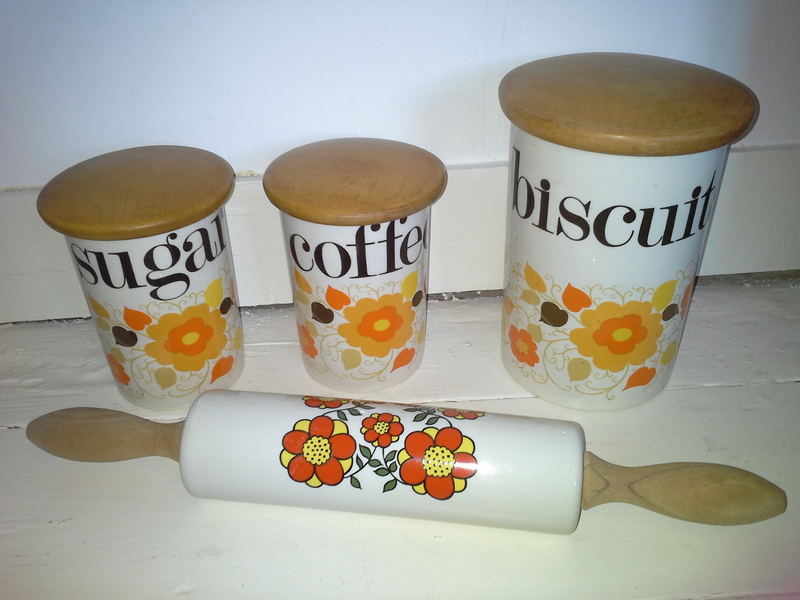 Found some lovely items to sell in the vintage corner of the studio today. I guess I can’t keep everything I find!! 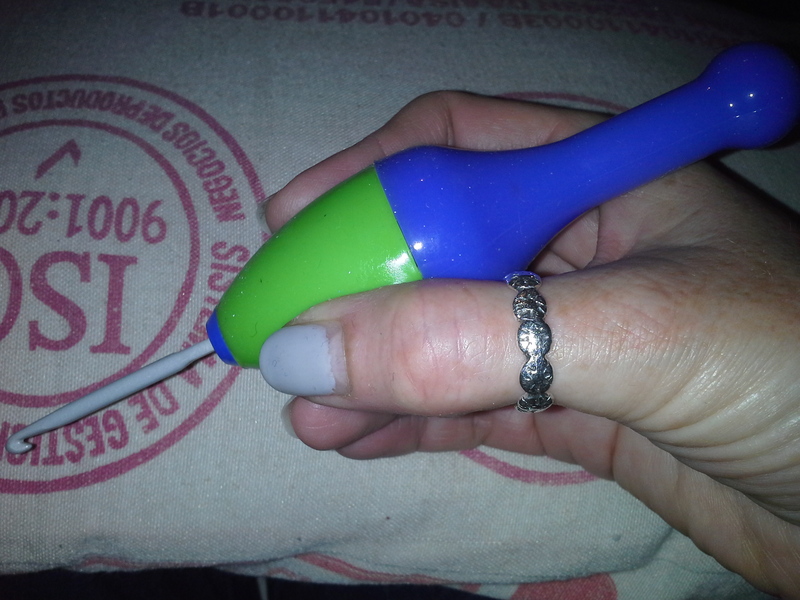 I also popped to ‘Little Sew n’Sews’ in Epping which stocks an amazing amount of wool, fabric and craft gadgets and bought an ergonomic crochet hook handle that fits a variety of hooks. May try it out in classes next week! 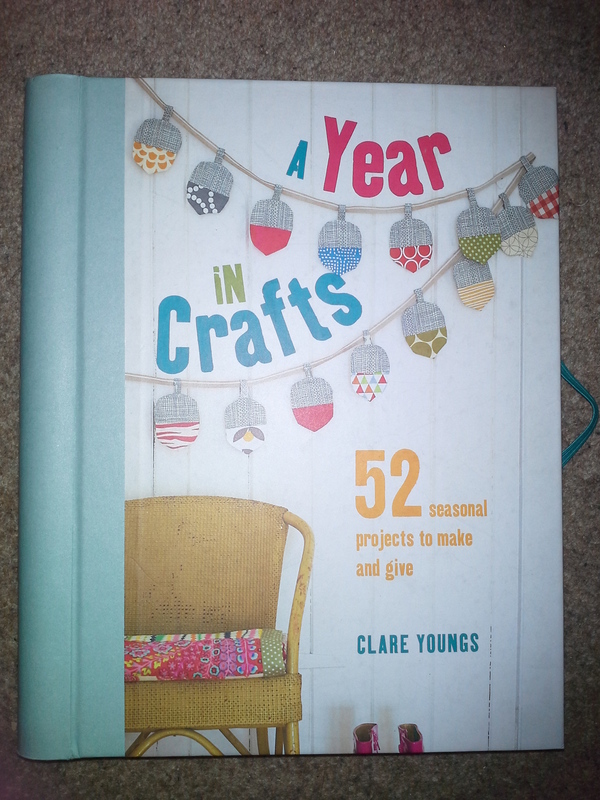 I bought this lovely book by Clare Youngs too. I wish I could buy more time to work through all the fab projects in it! !